Question: What books do you recommend a new Satanist read? What’s the definitive book on the subject? When it comes to Religious Satanism, there’s no definitive book on the subject because Satanism has always been a highly individualistic religion. There are no holy texts or origin stories that are universally accepted by all Religious Satanists. 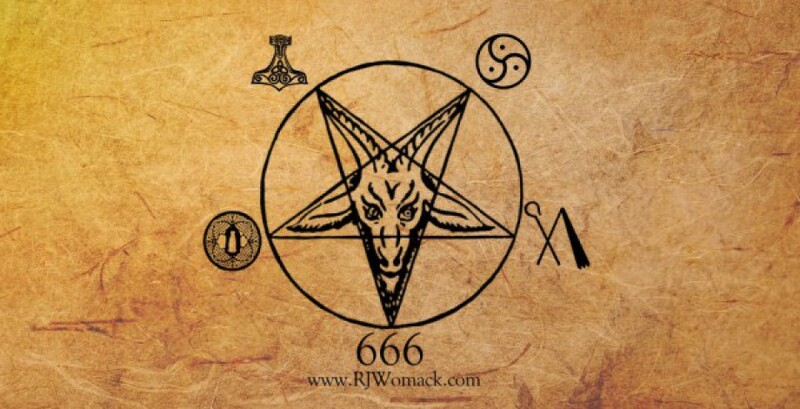 The beliefs and practices of Satanists vary widely from individual to individual and group to group. The best thing you can do is study everything you can get your hands on, and choose the approach that suits you best.